NEW! 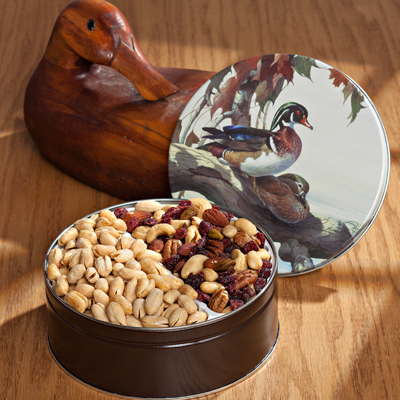 This charming sunbathers duck gift tin celebrates the outdoor enthusiast on your gift list. Comes with an 8 oz. bag of Salted Virginia Peanuts and an 8 oz. 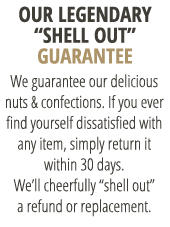 bag of Cranberry Nut Mix.